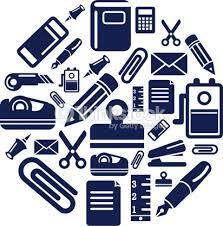 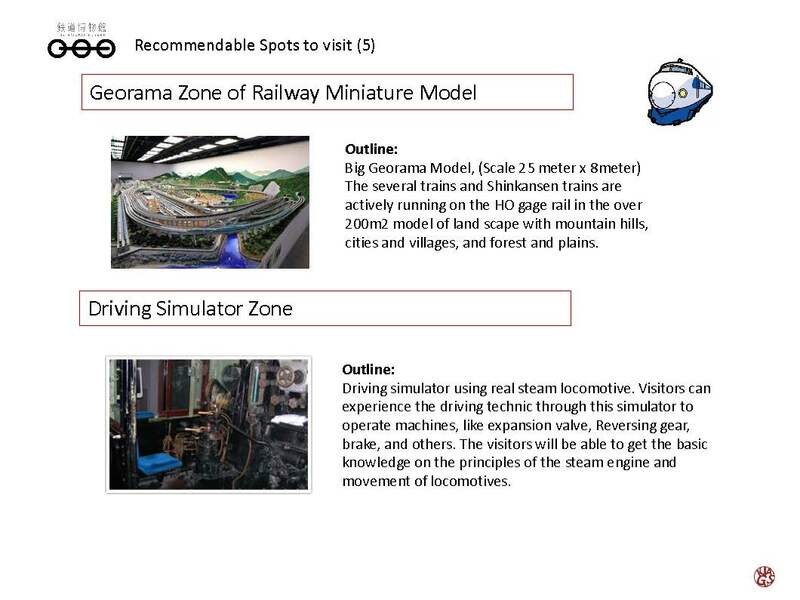 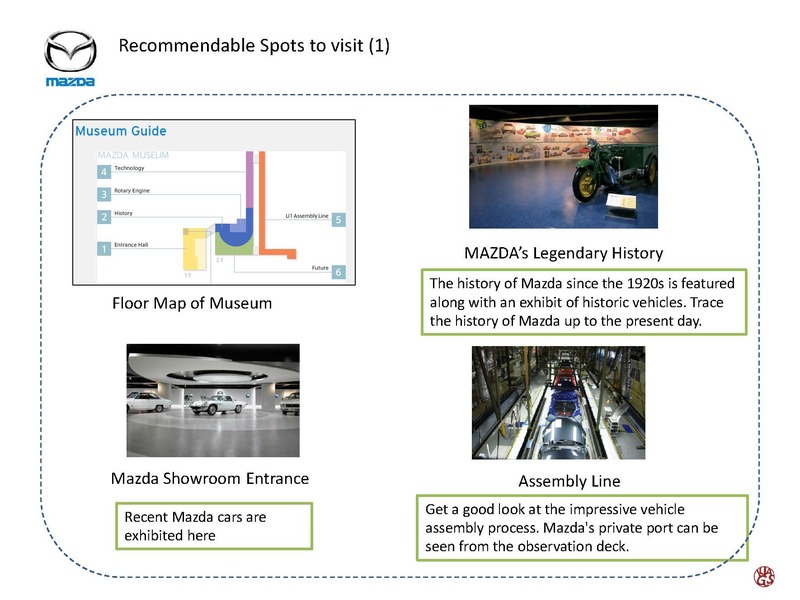 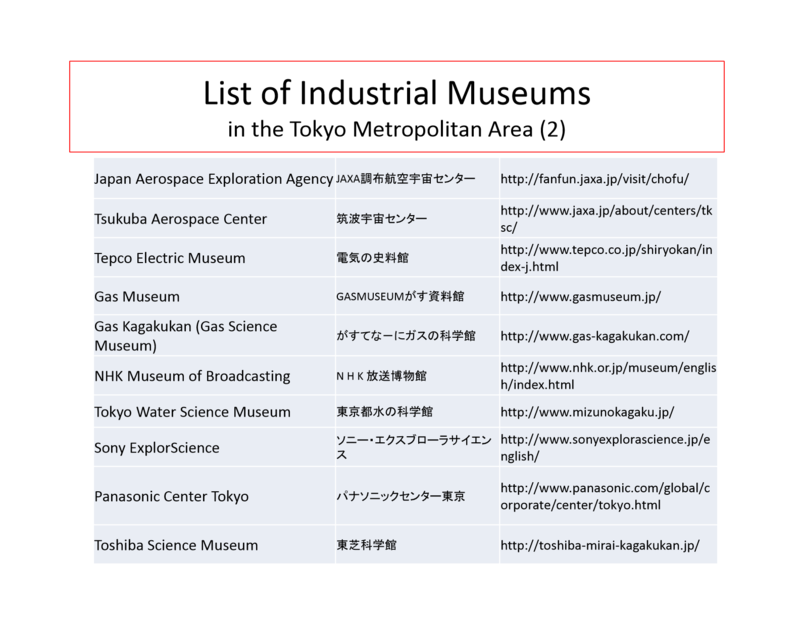 Let’s visit the Industrial Museums and Historical sites!! 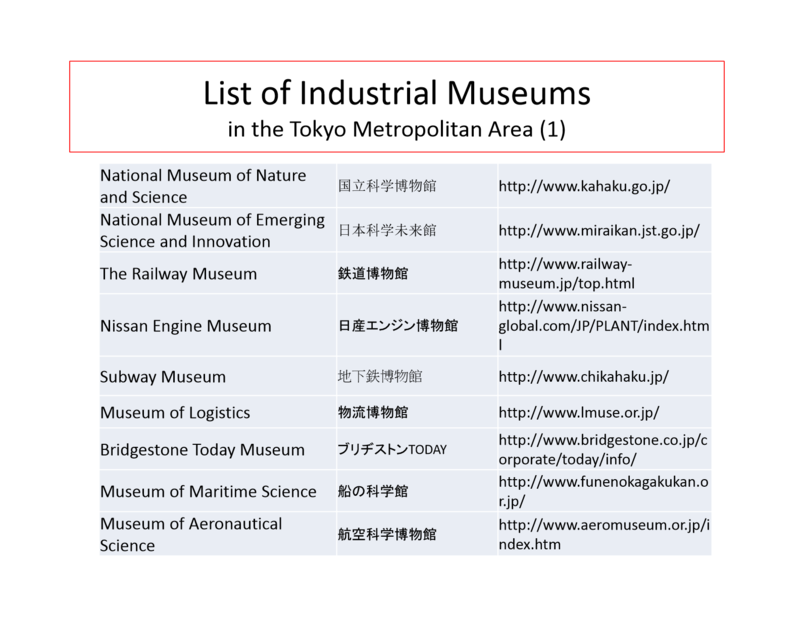 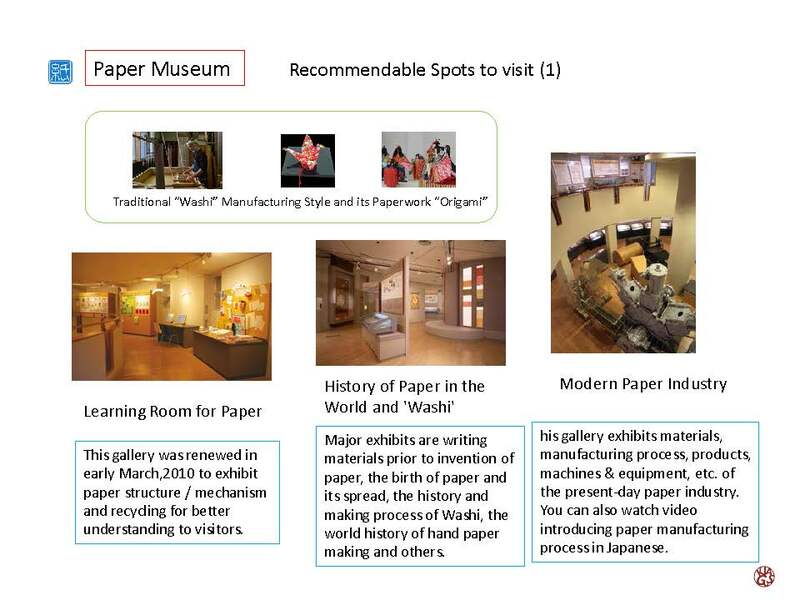 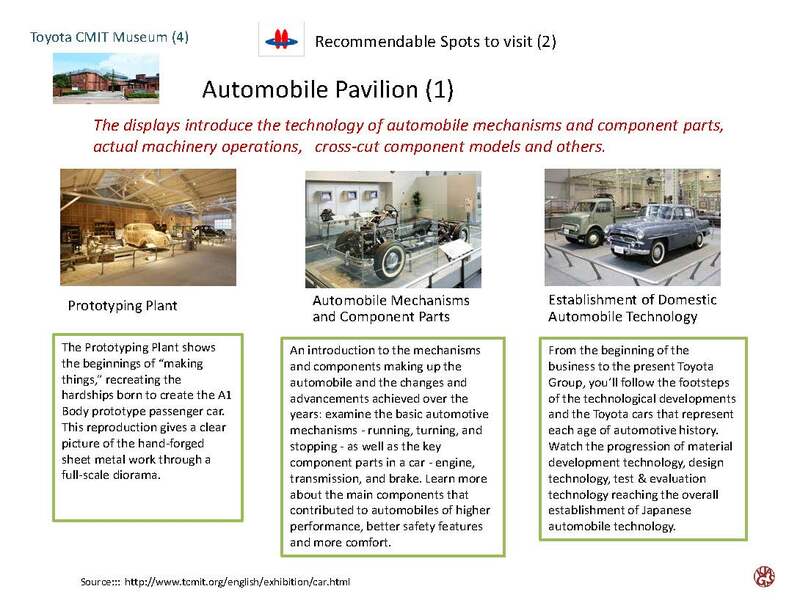 We found a considerable number of industrial technology-related museums in Japan which are managed by private companies and local governments. 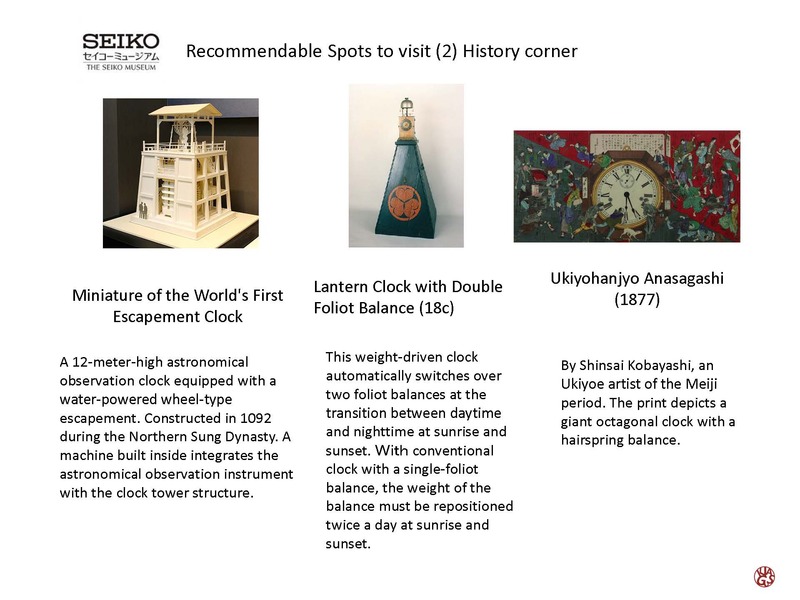 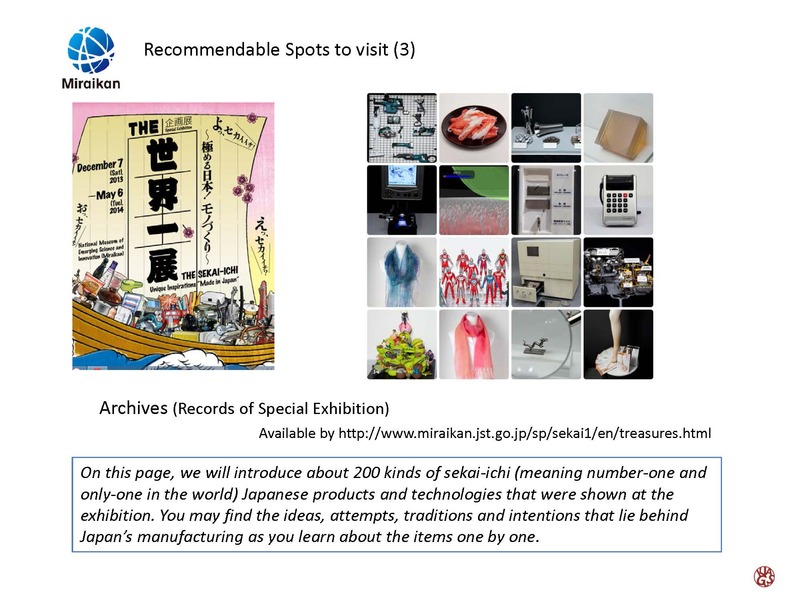 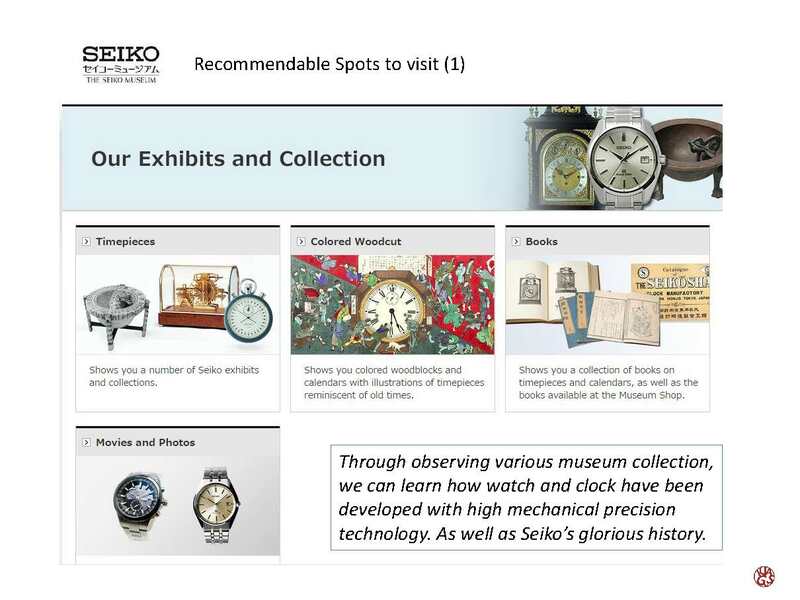 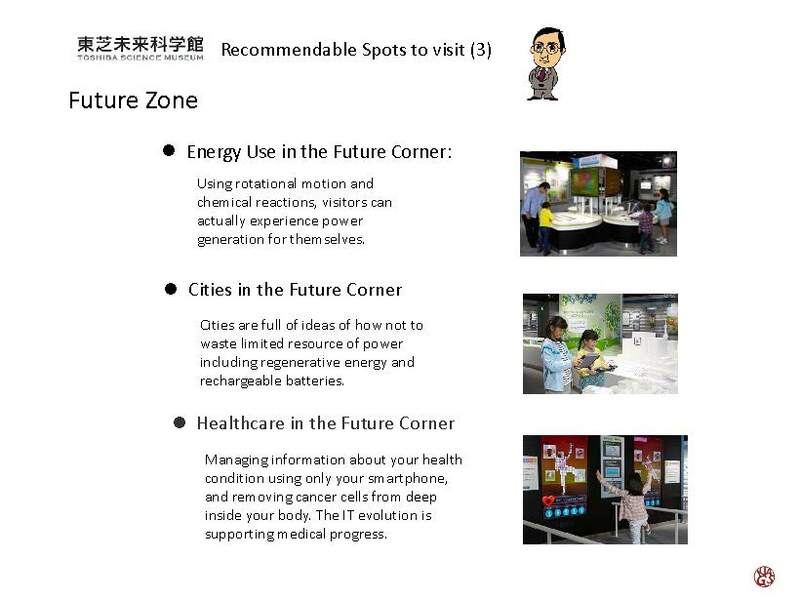 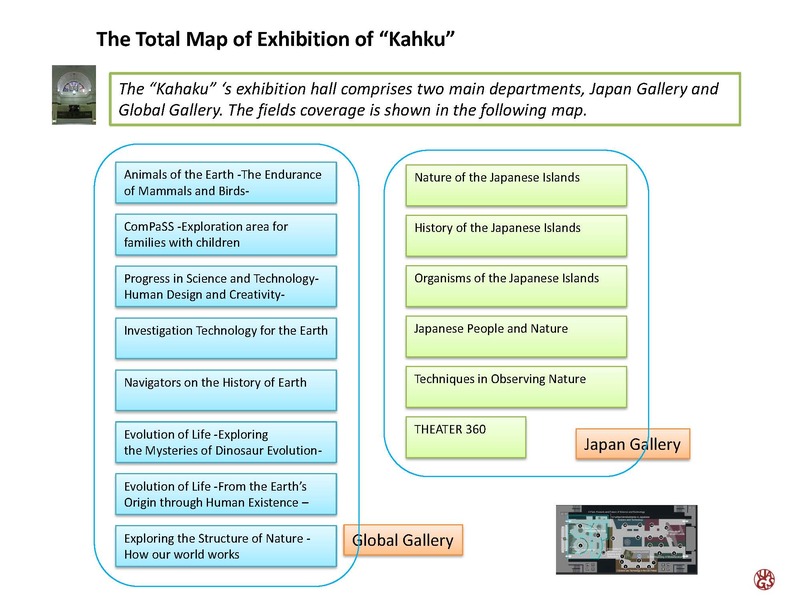 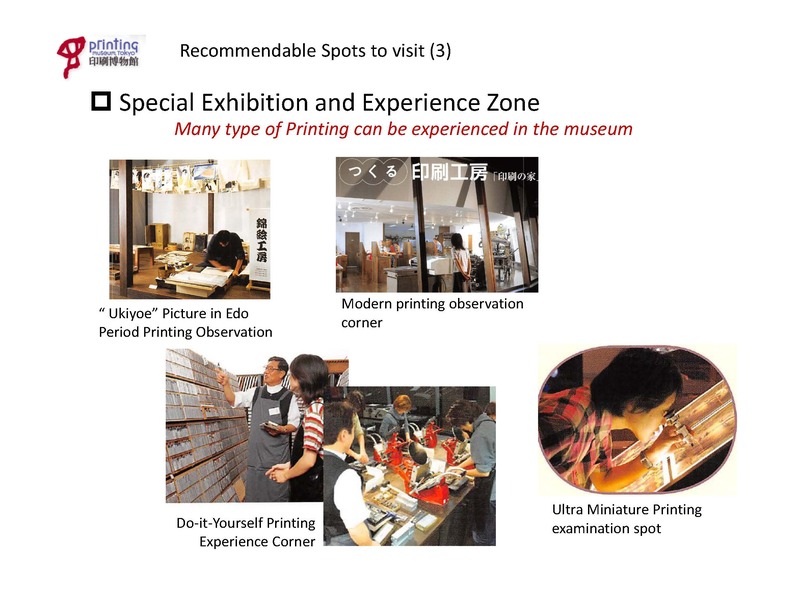 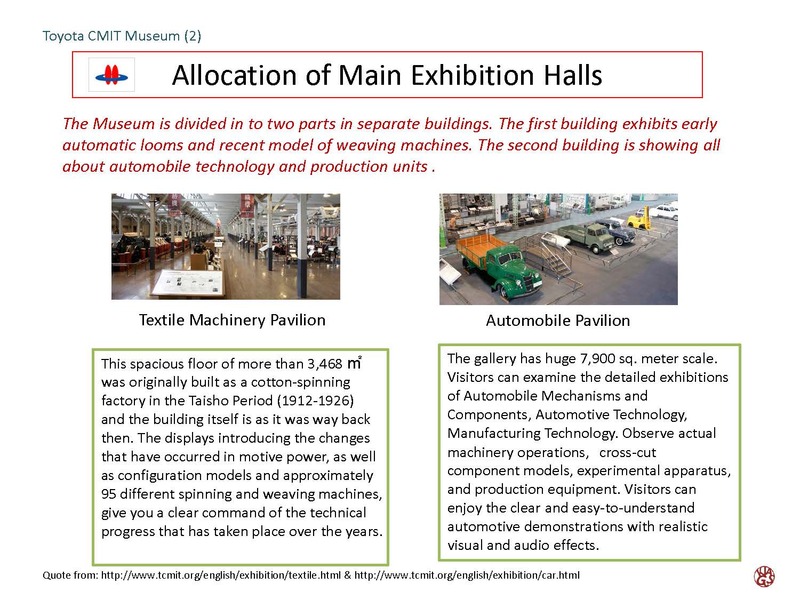 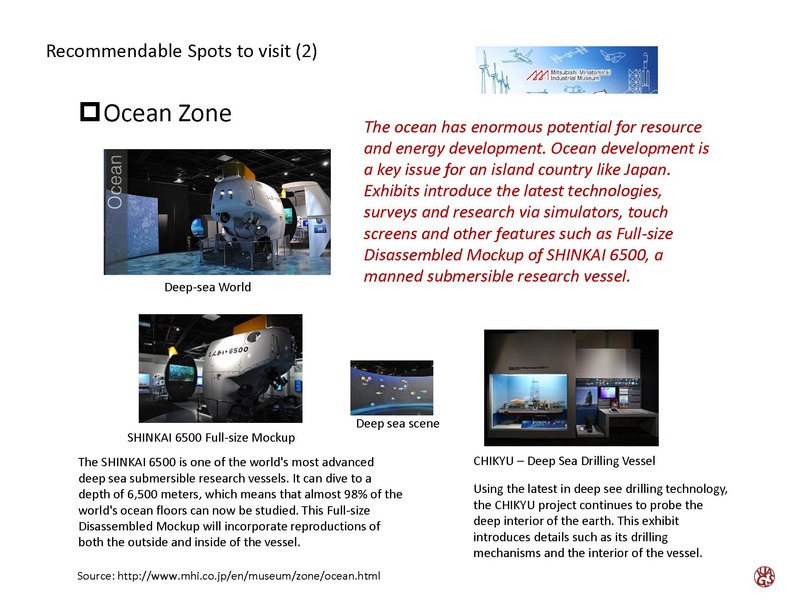 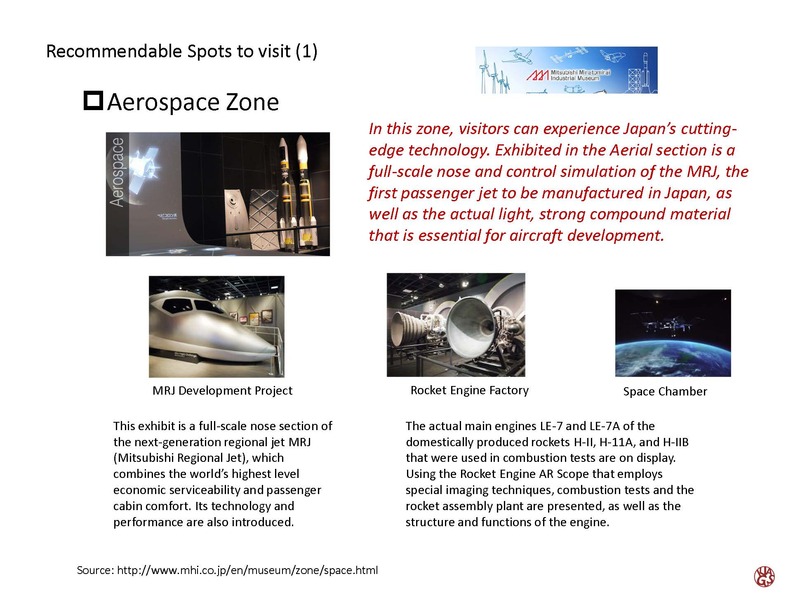 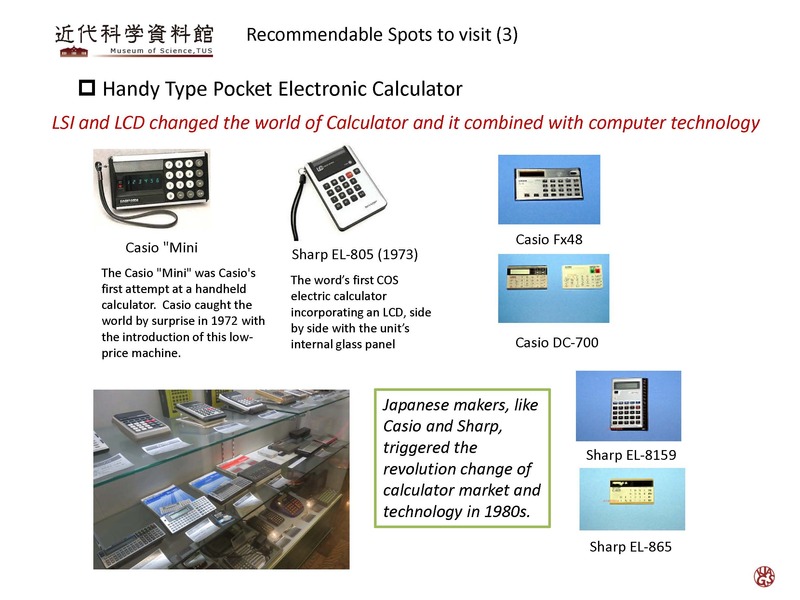 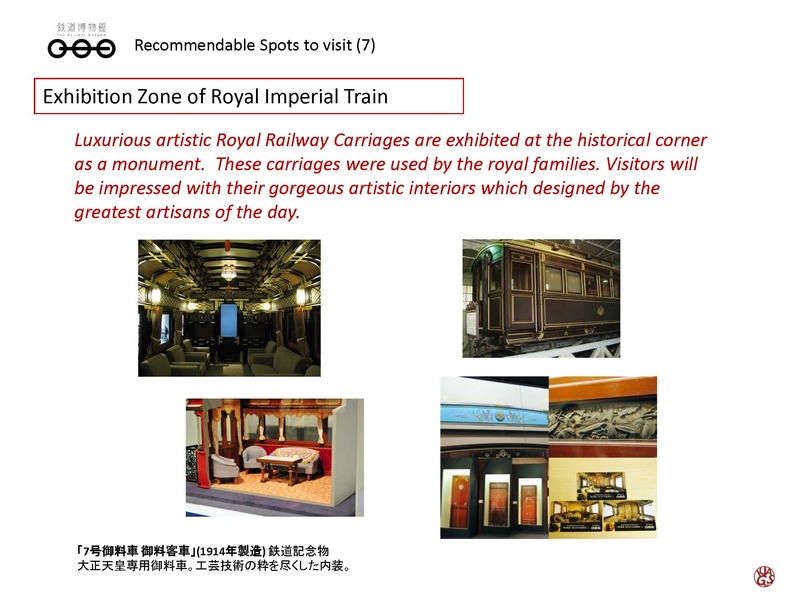 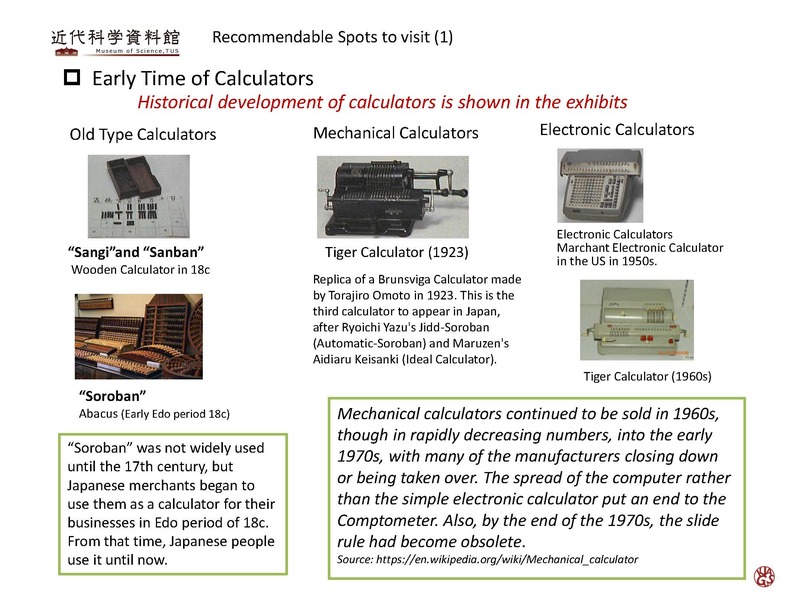 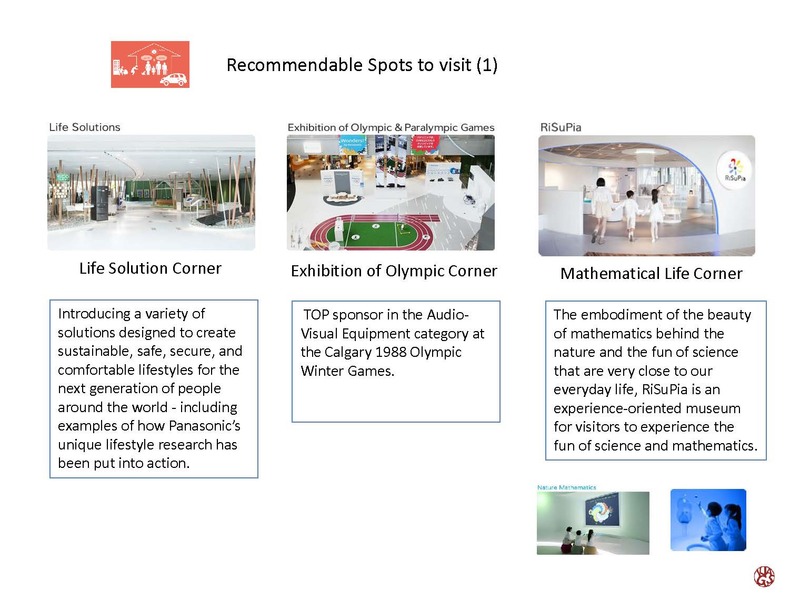 Each of them stands out in demonstrating its uniqueness even the scales are various.In this corner, we introduce the museum activities among them, particularly, the museums which focus on the industrial technology in Japan. 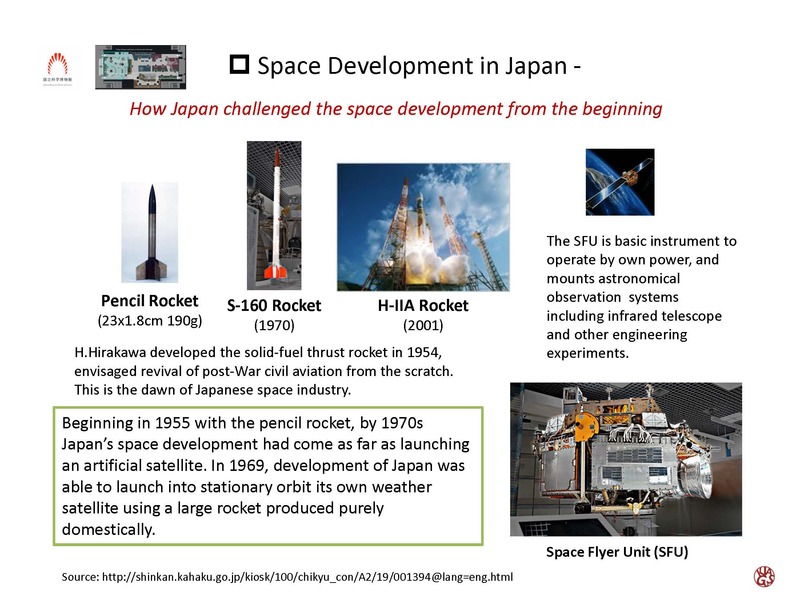 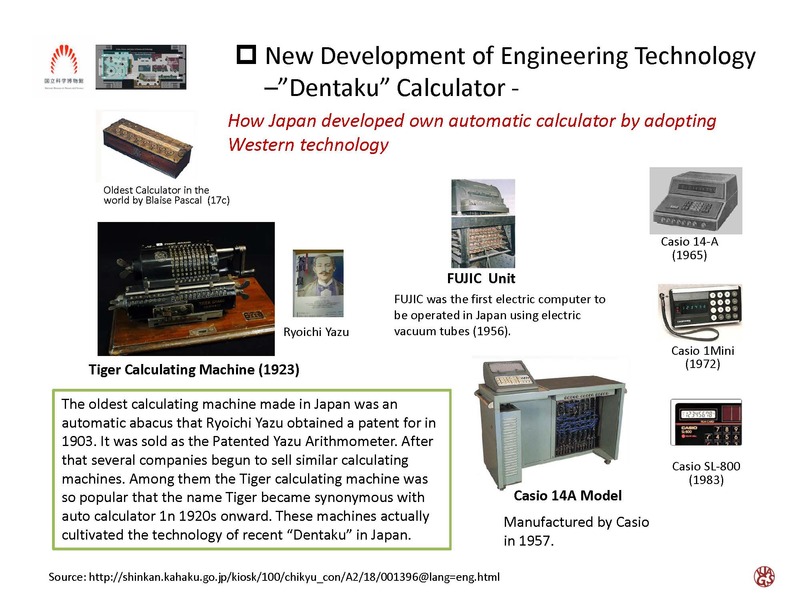 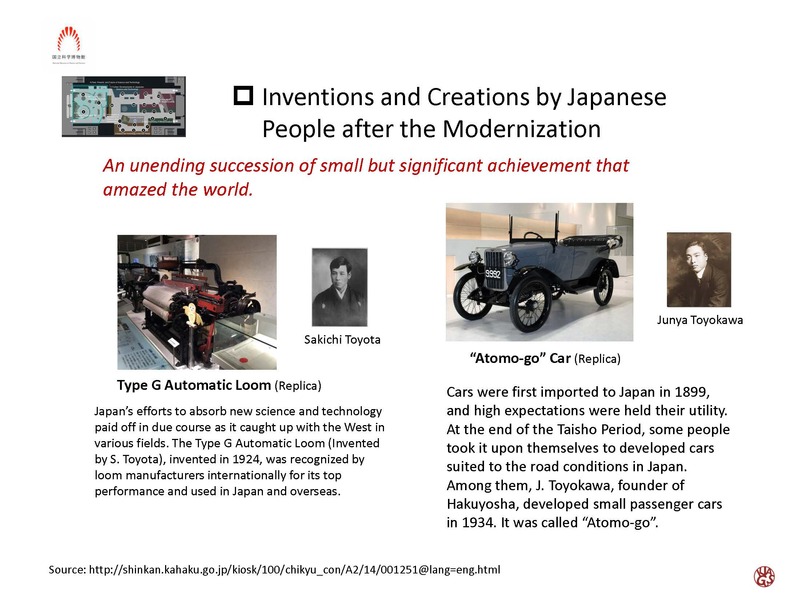 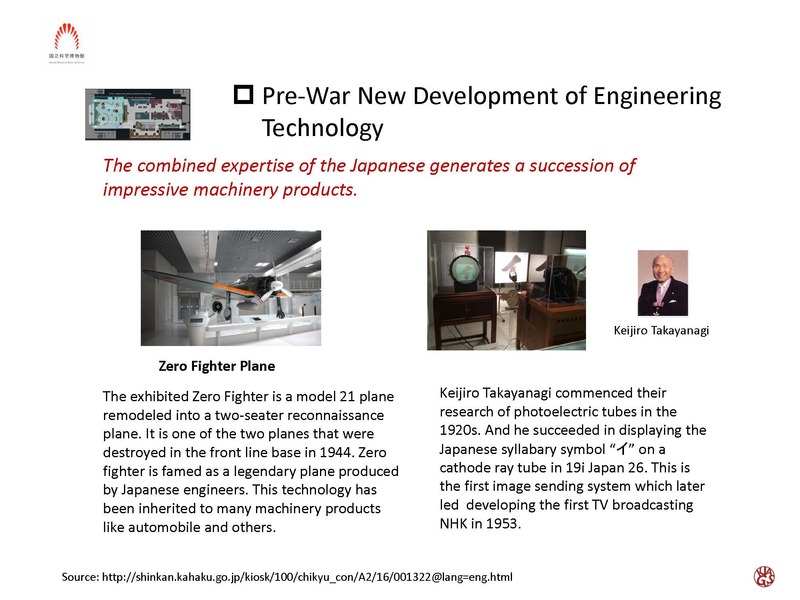 Looking back to the history, Japan has been vigorously promoted modern manufacturing indust ry as an axis of the economic development and nation building since Meiji era of 19c and also in the post-war economic development period too. 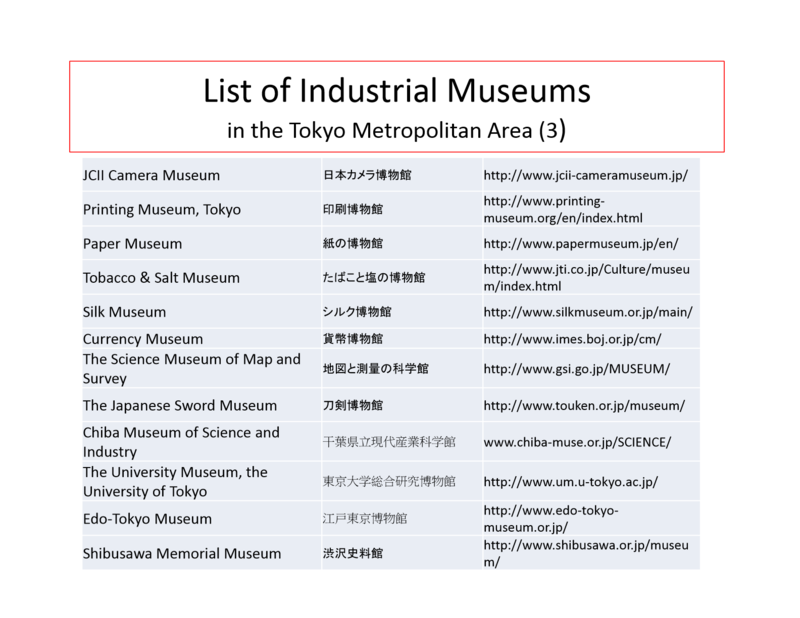 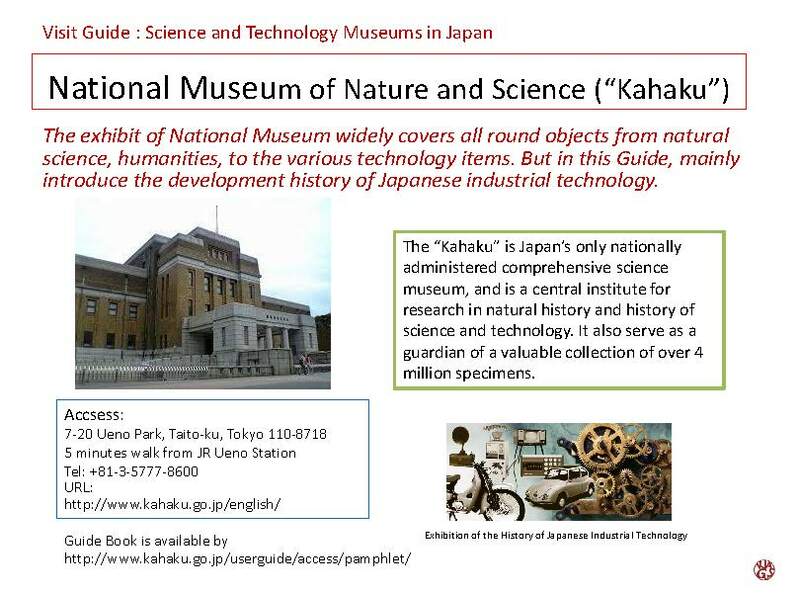 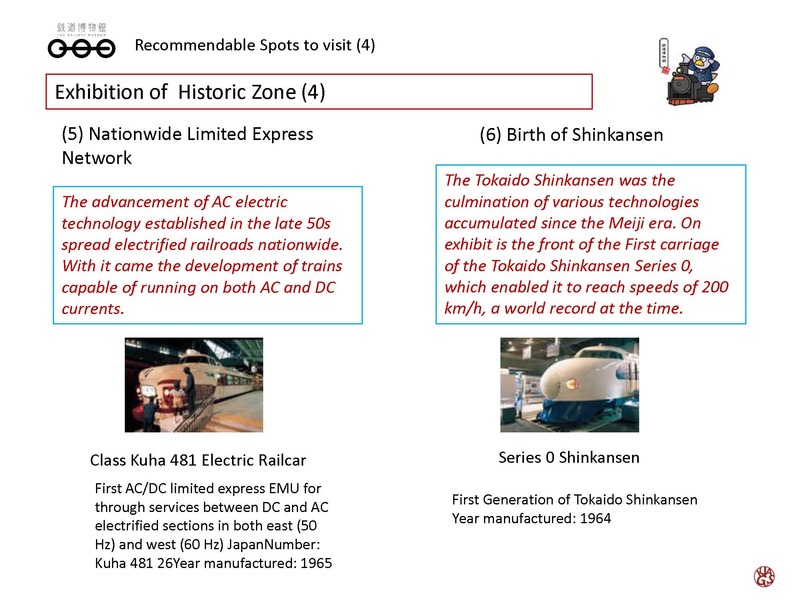 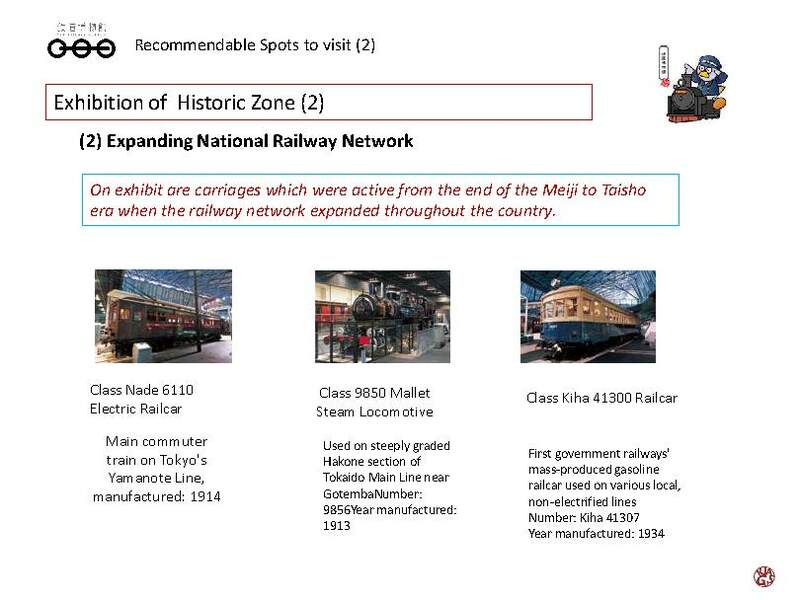 Such historical evidences are found broadly in the exhibitions of the industrial museums throughout Japan. 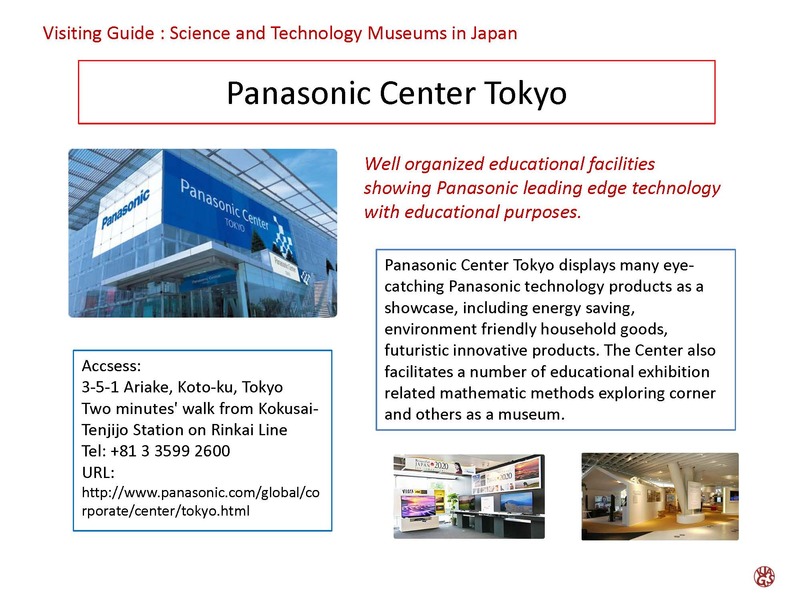 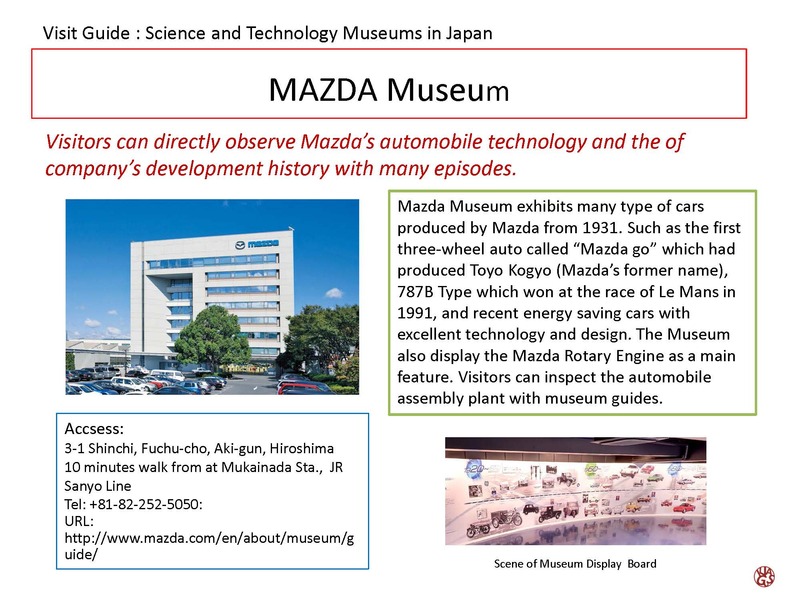 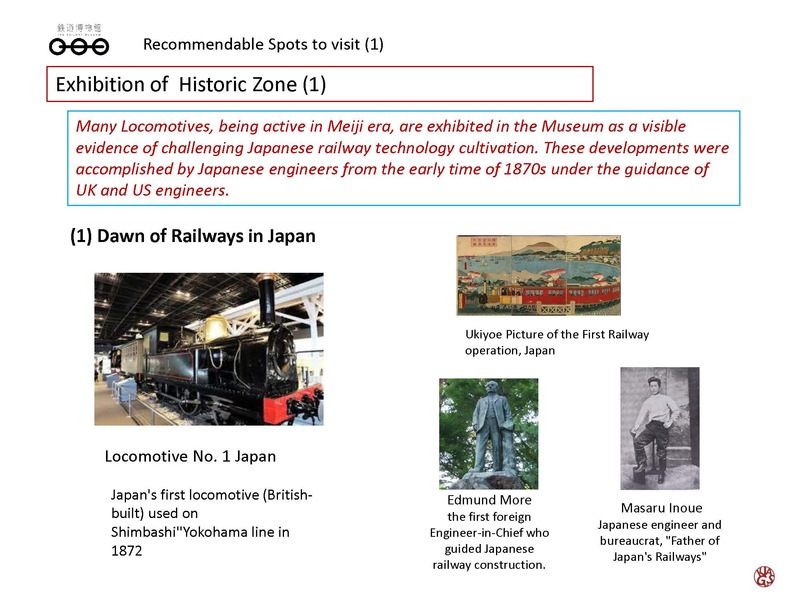 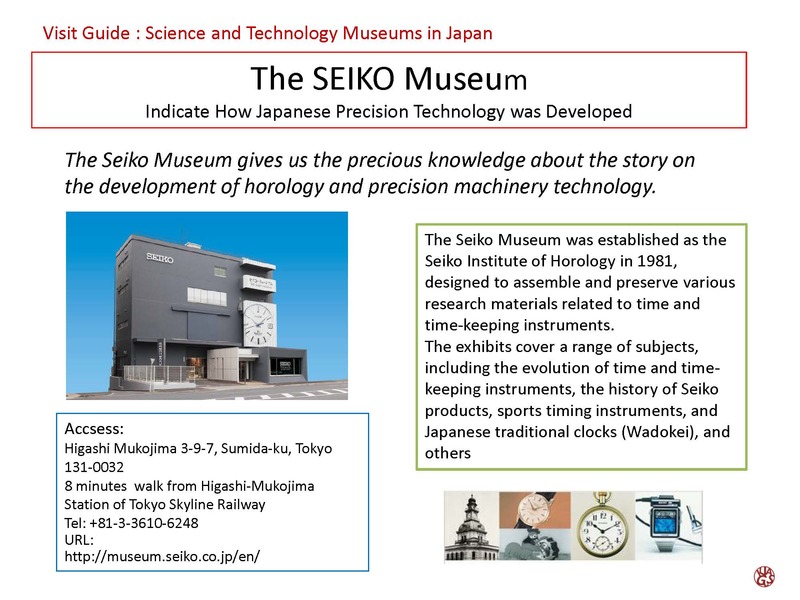 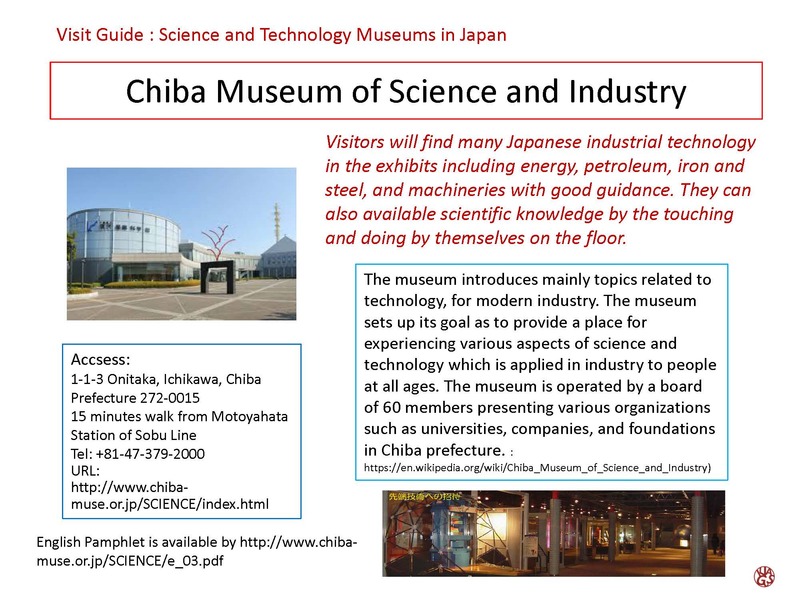 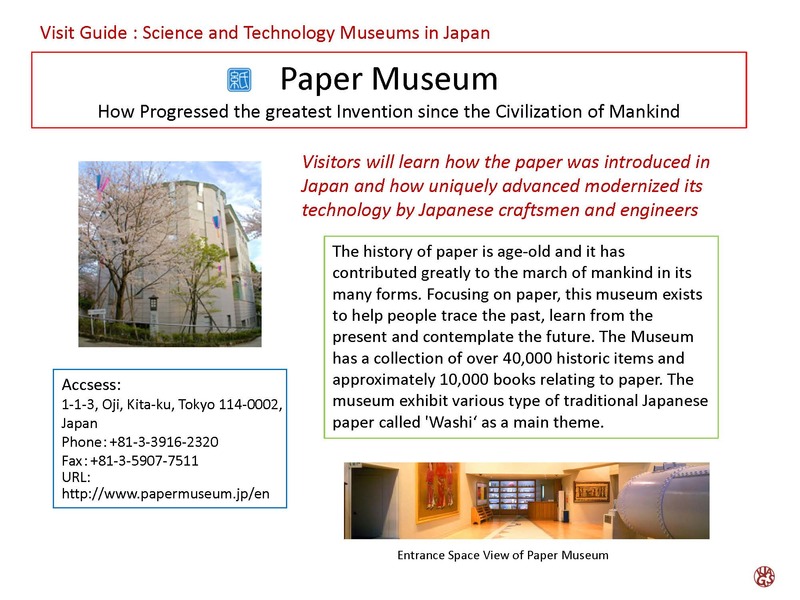 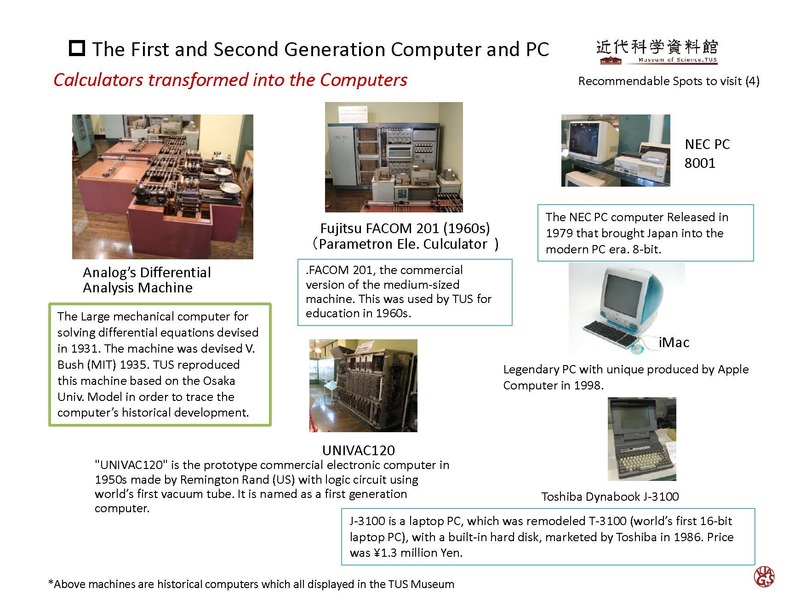 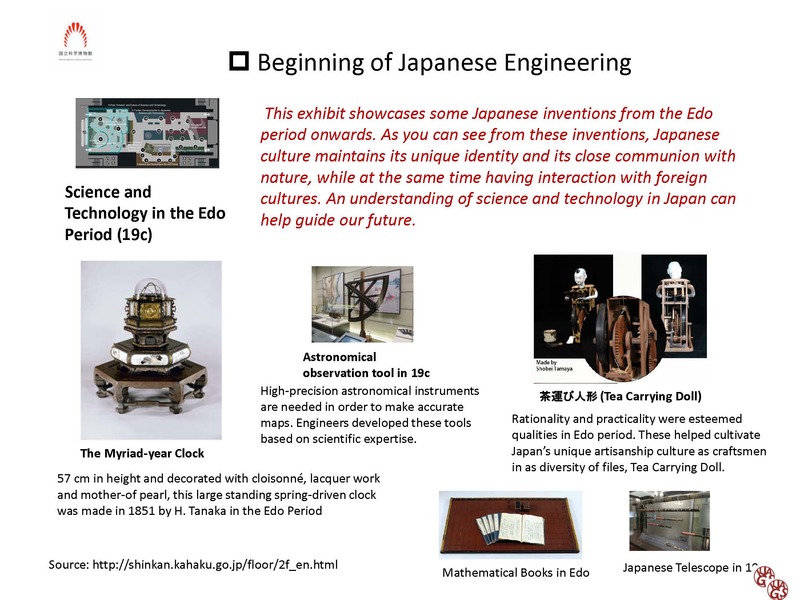 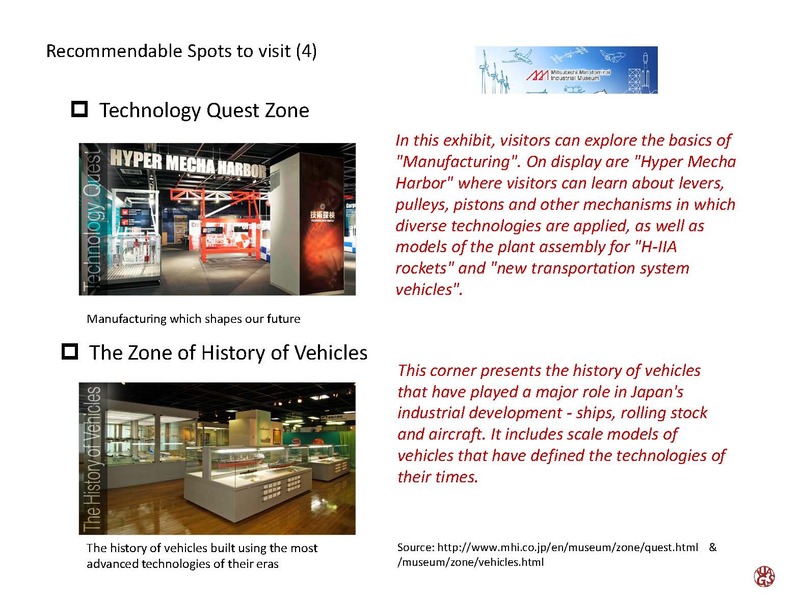 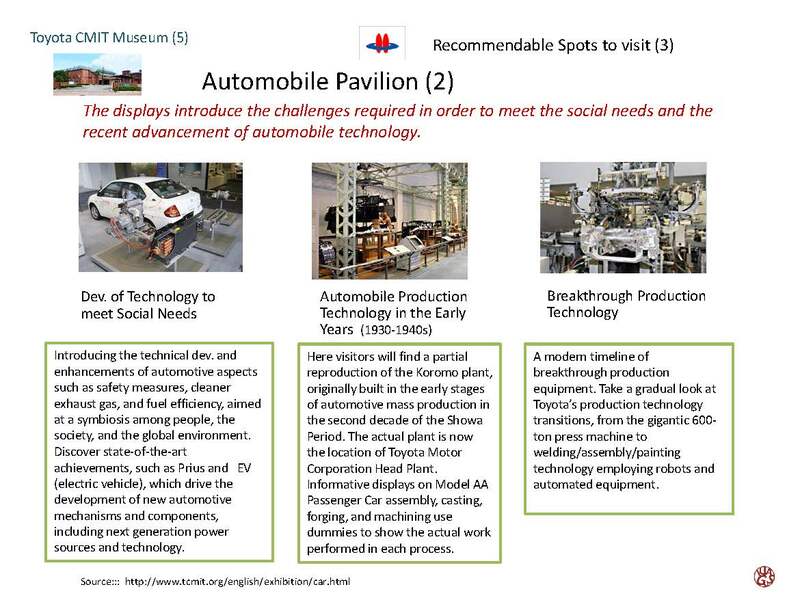 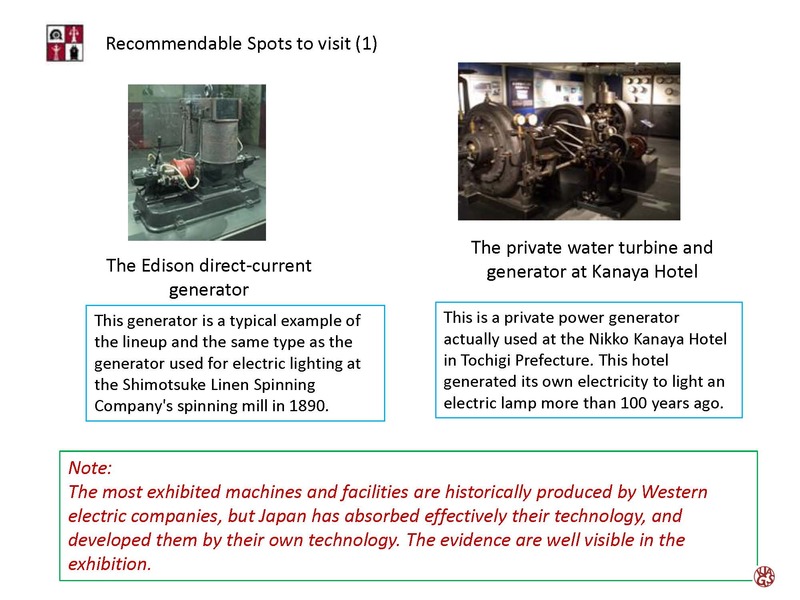 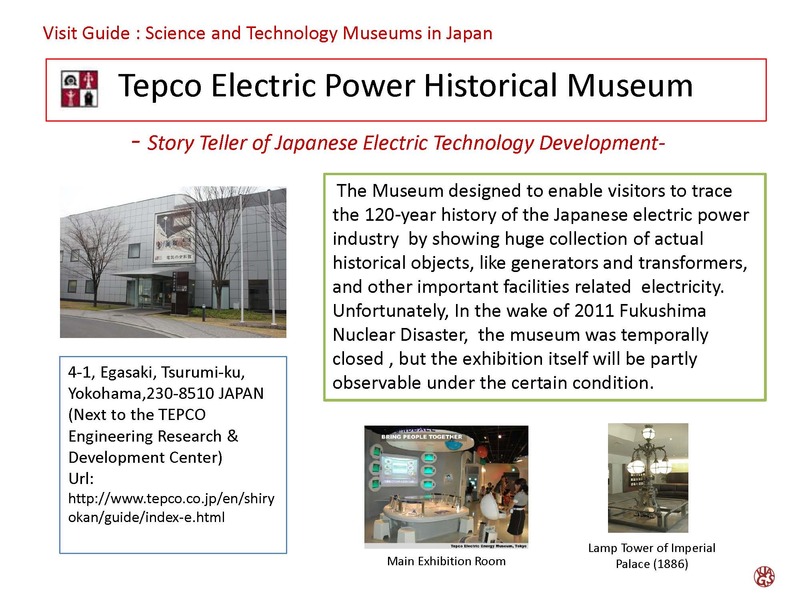 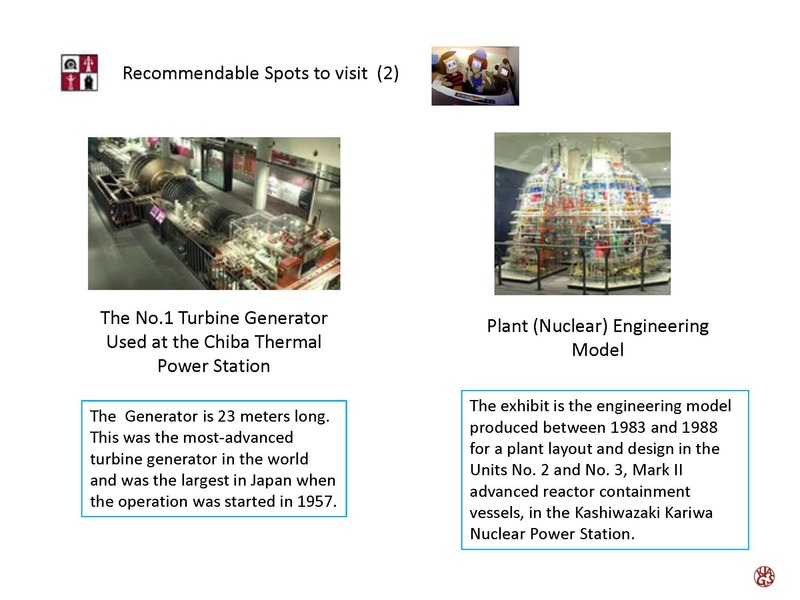 Especially several industrial museums of Japan clearly show how development technology has been progressed in the history and current situation of cutting-edge technology, and its future challenges and perspectives by the easy accessibility. 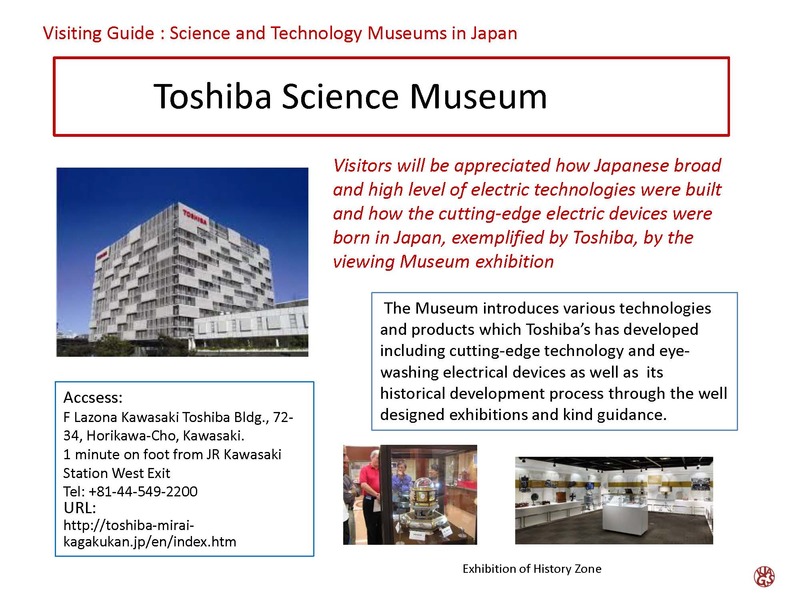 We hope that many people from overseas will come and visit, and enjoy these museums to understand and find some about Japanese societies and industries. 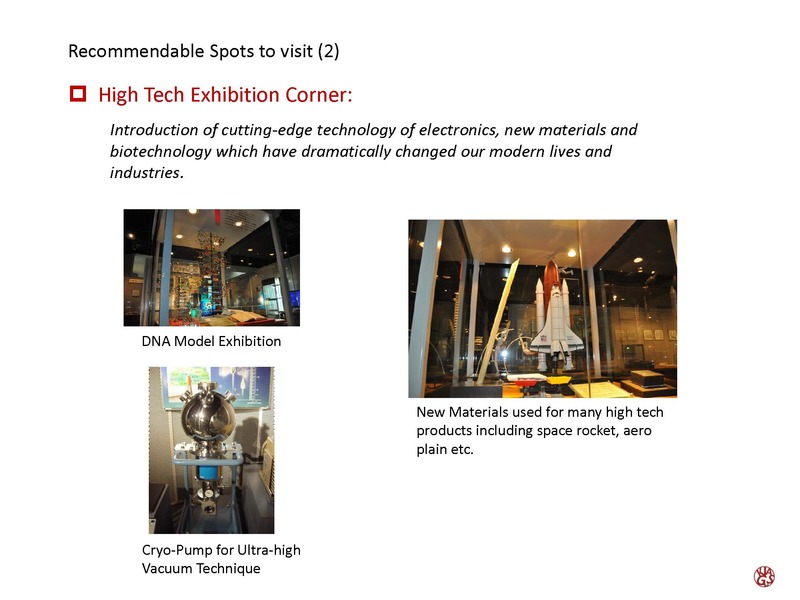 Visitors will experience the science and technological progress of today, from basic day-to-day science to the latest and future cutting edge technologies, including life science, earth and space science, industrial technology, and others. 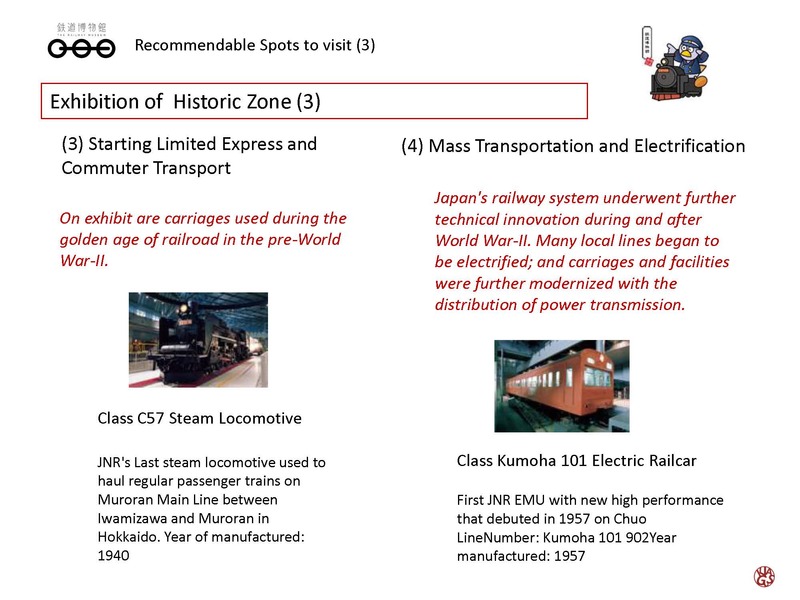 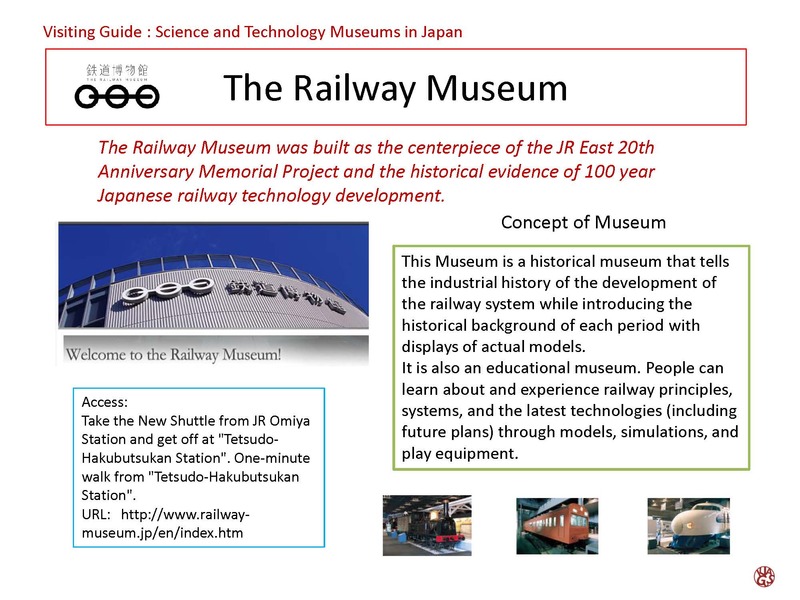 Railway Museum was built as the centerpiece of the JR East 20th Anniversary Memorial Project and the historical evidence of 100 year Japanese railway technology development. 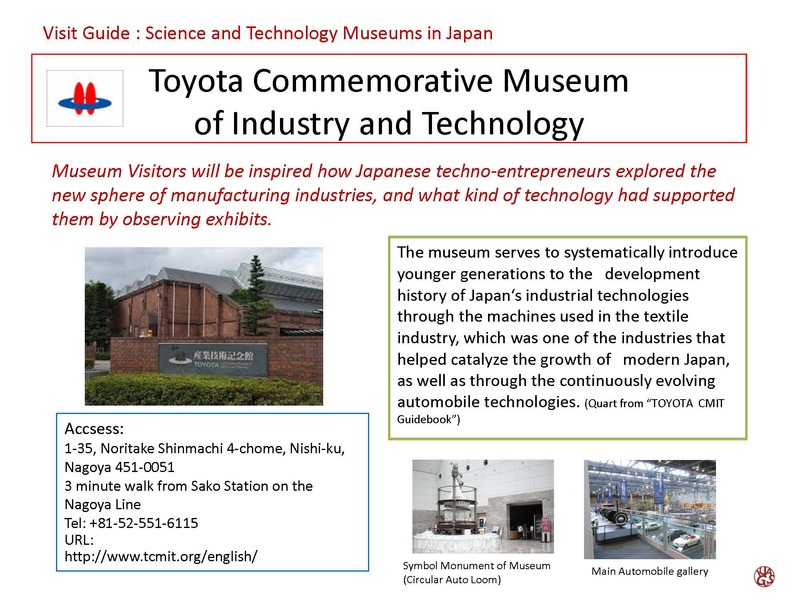 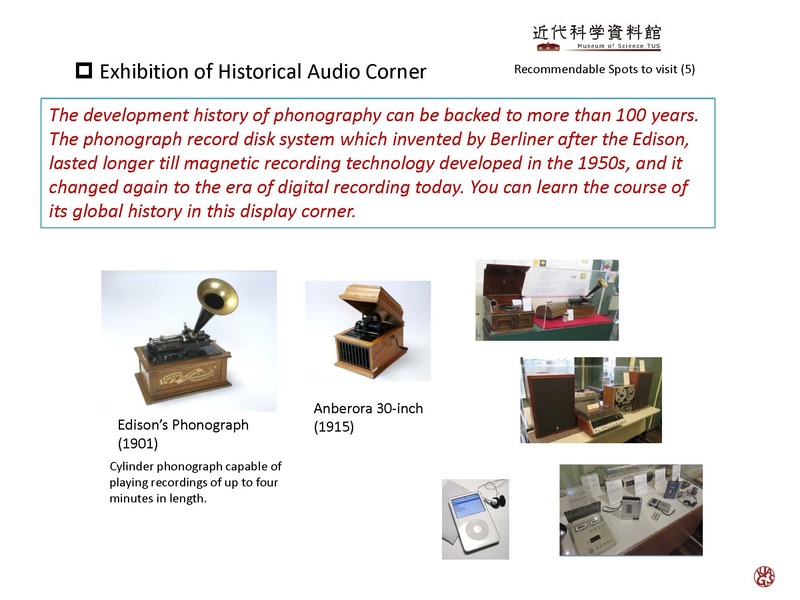 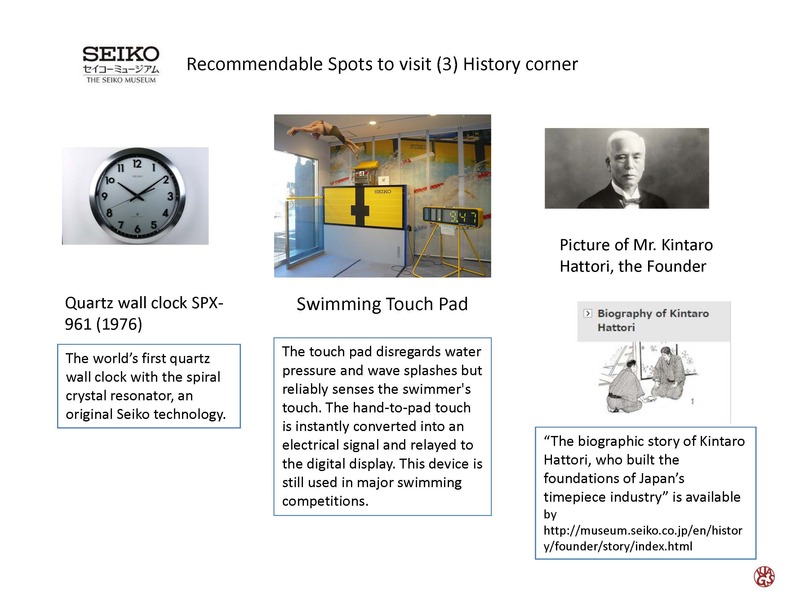 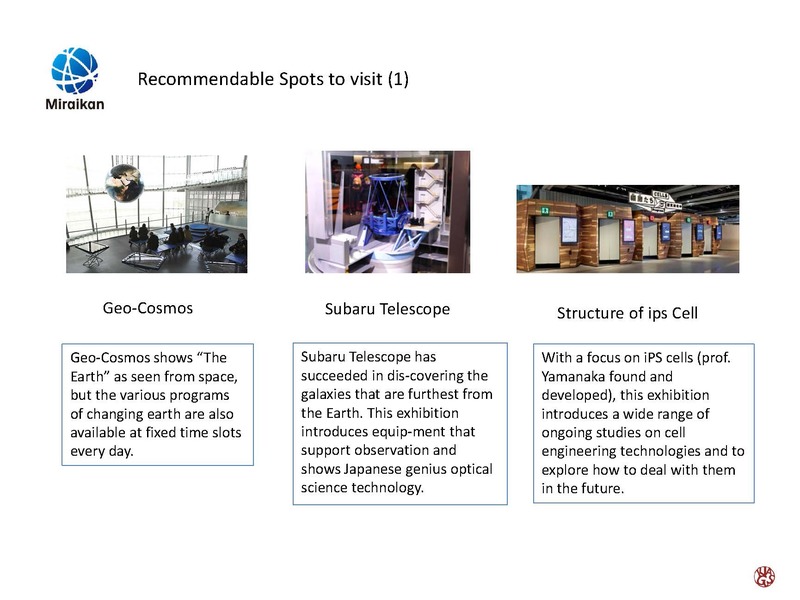 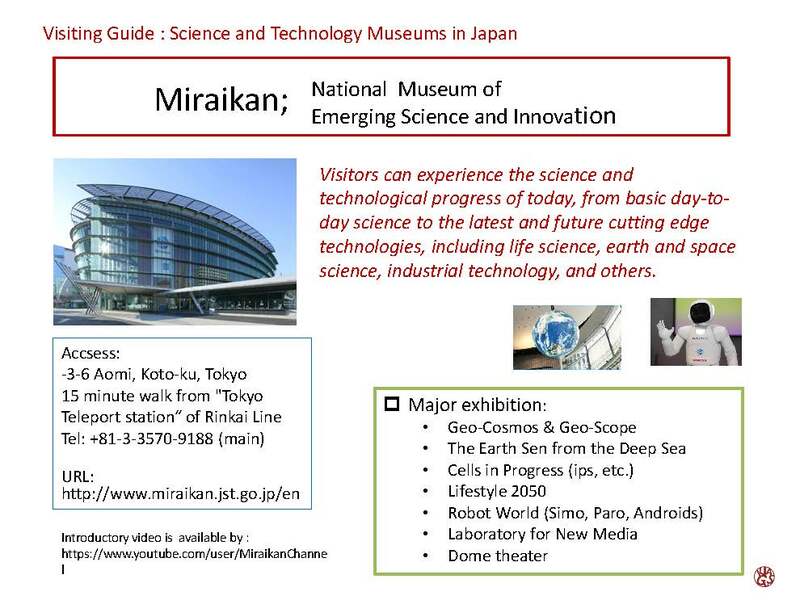 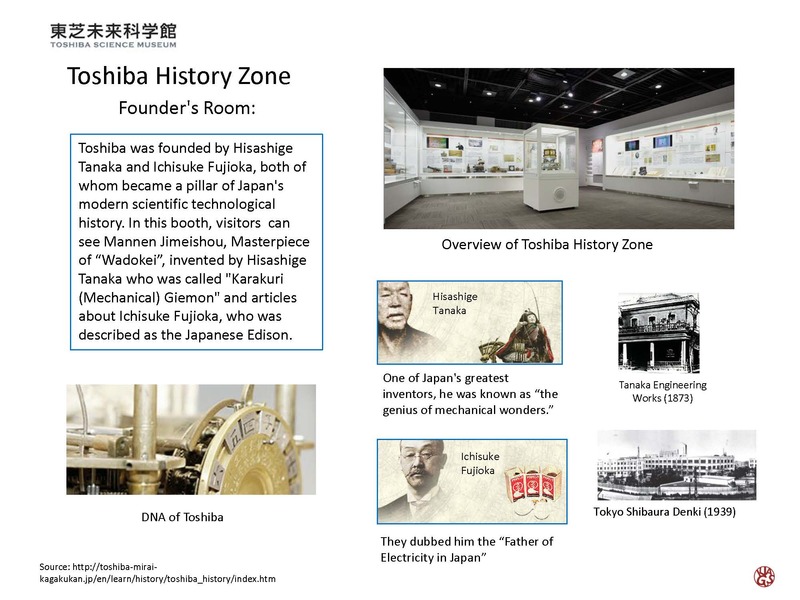 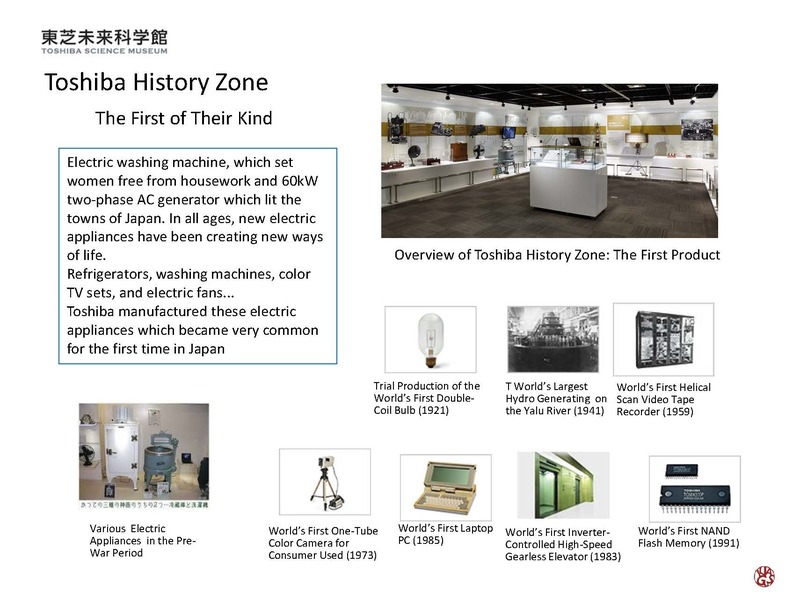 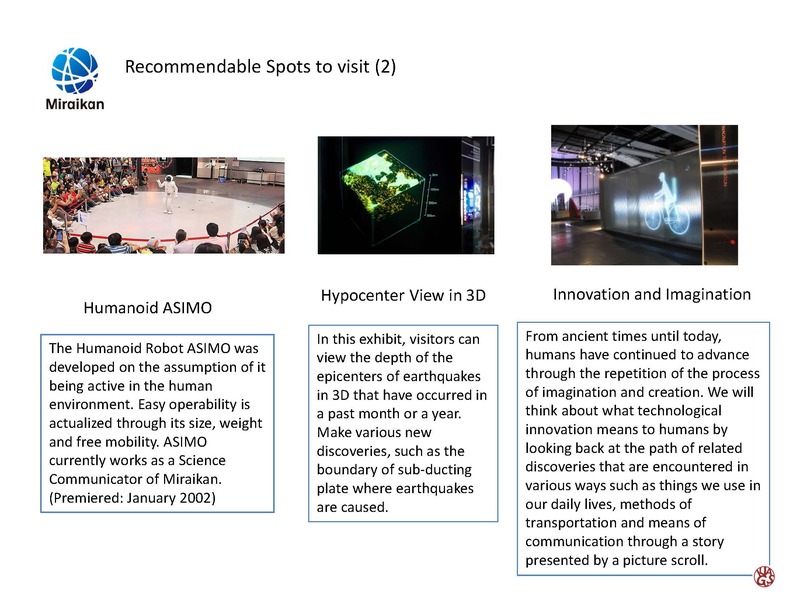 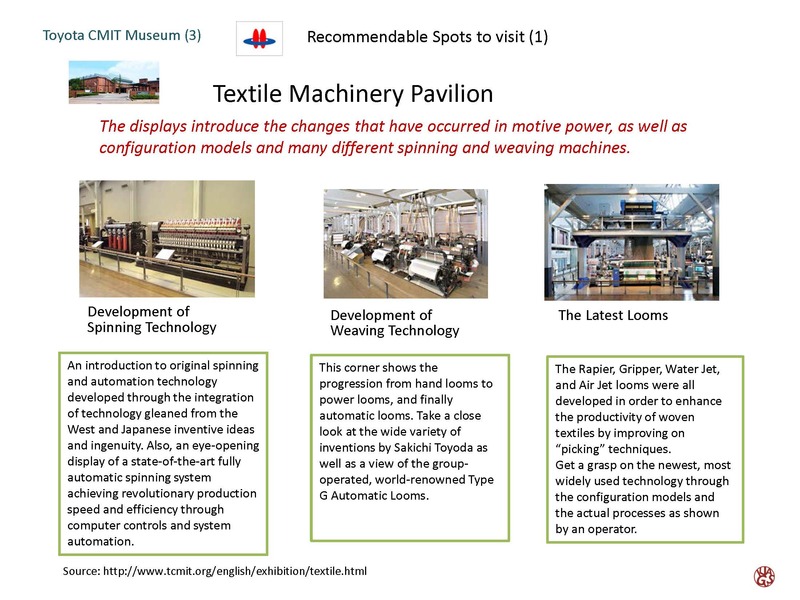 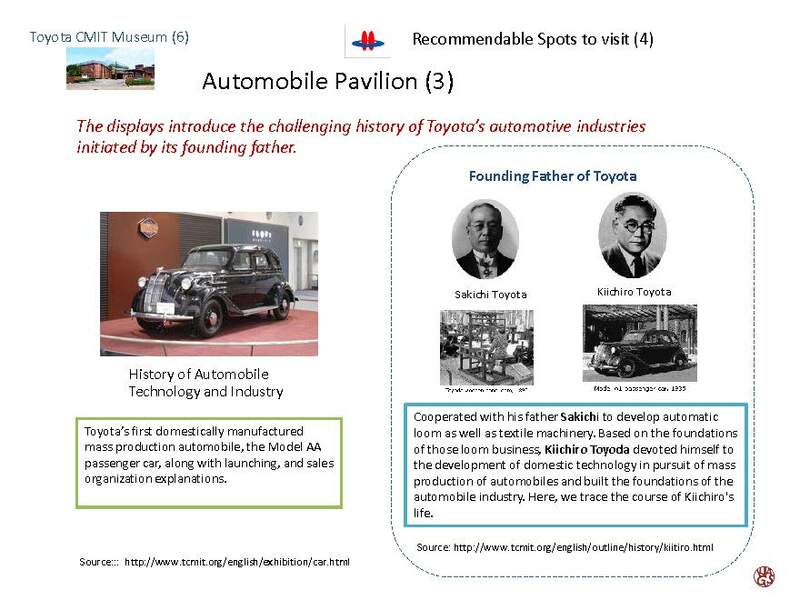 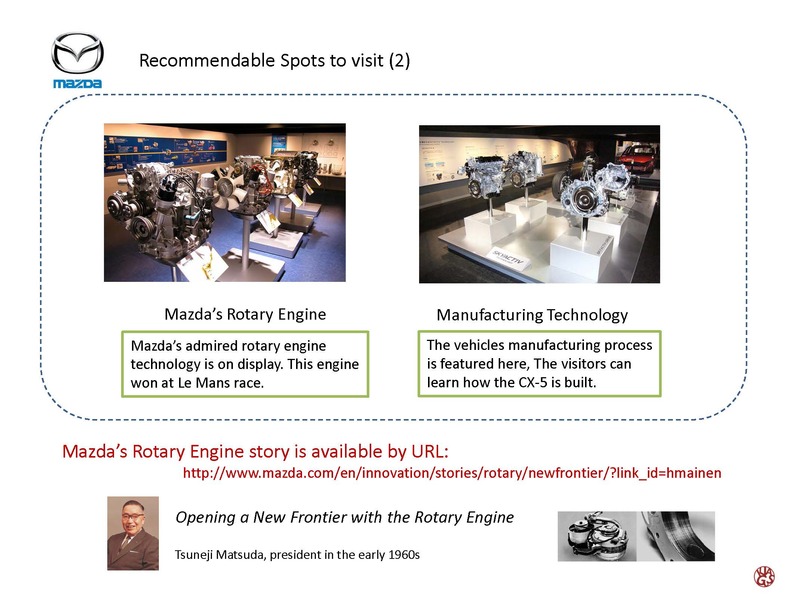 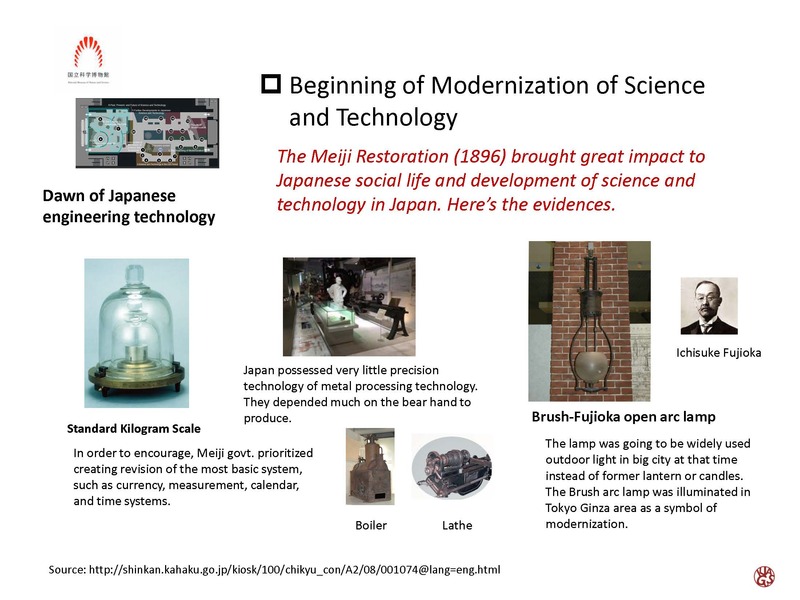 Museum Visitors will be inspired how Japanese techno-entrepreneurs explored the new sphere of manufacturing industries, and what kind of technology had supported them by observing exhibits. 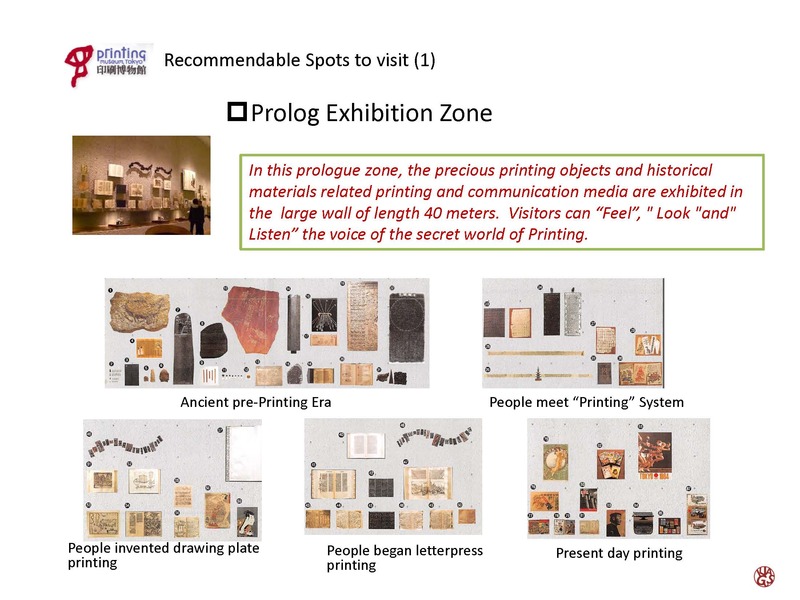 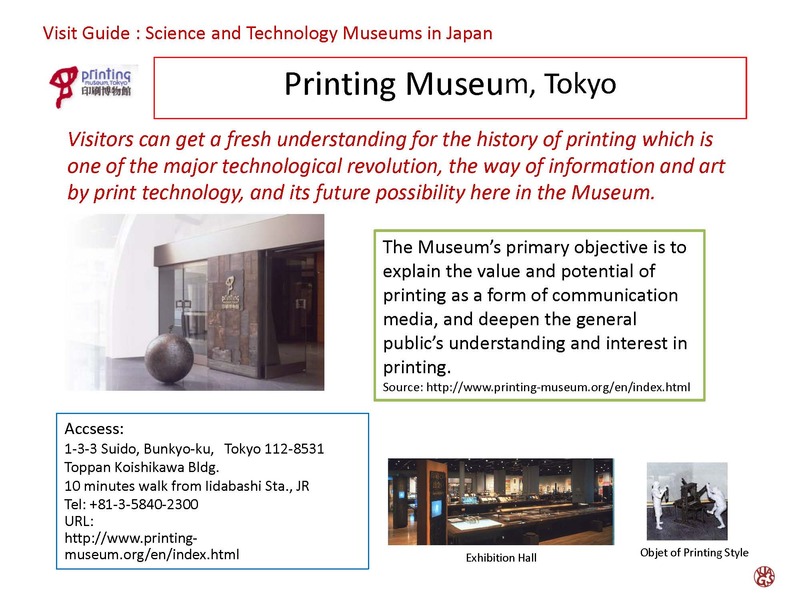 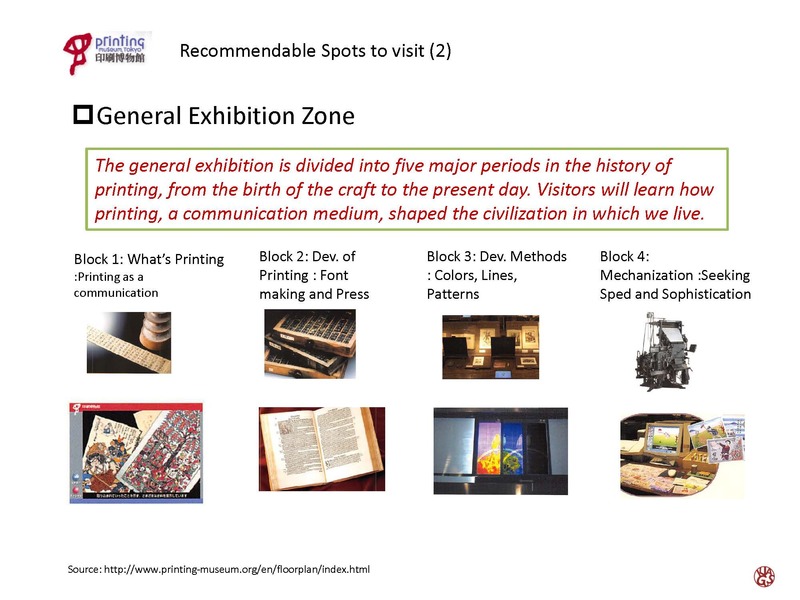 Visitors can get a fresh understanding for the history of printing which is one of the major technological revolution, the way of information and art by print technology, and its future possibility here in the Museum. 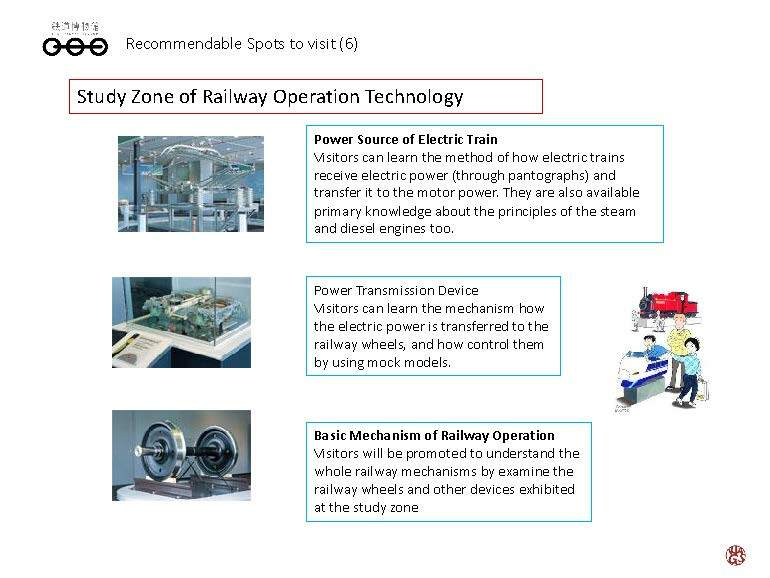 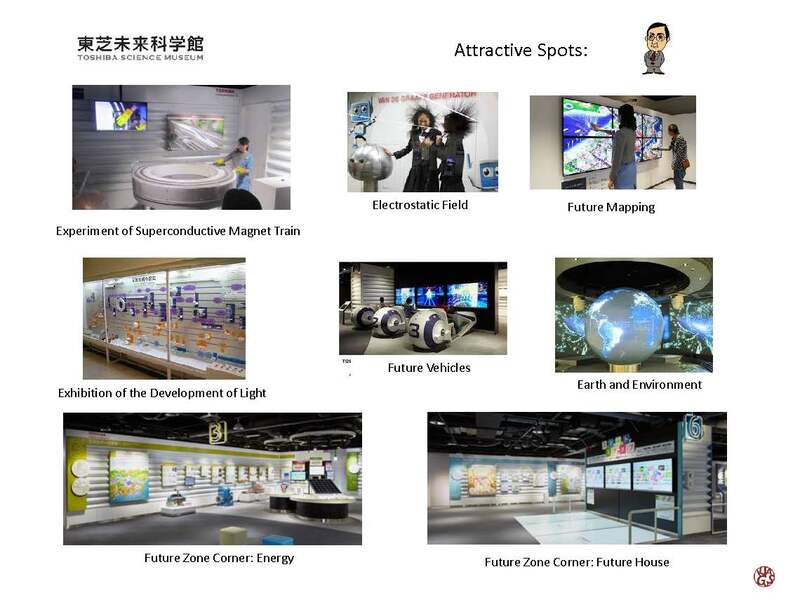 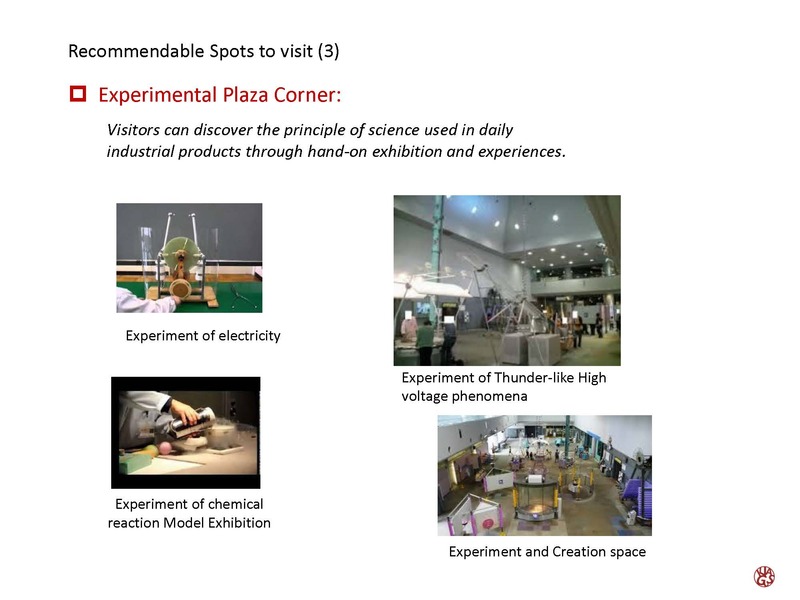 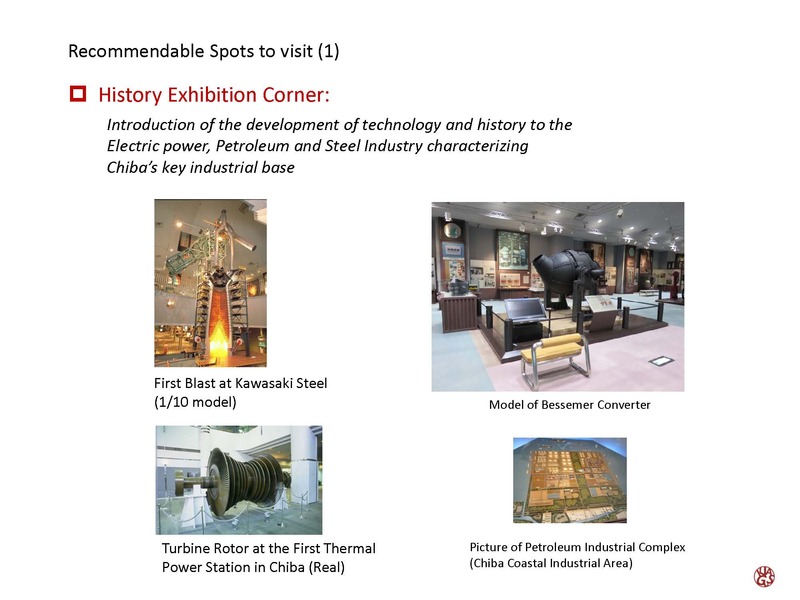 Visitors will find many Japanese industrial technology in the exhibits including energy, petroleum, iron and steel, and machineries with good guidance. 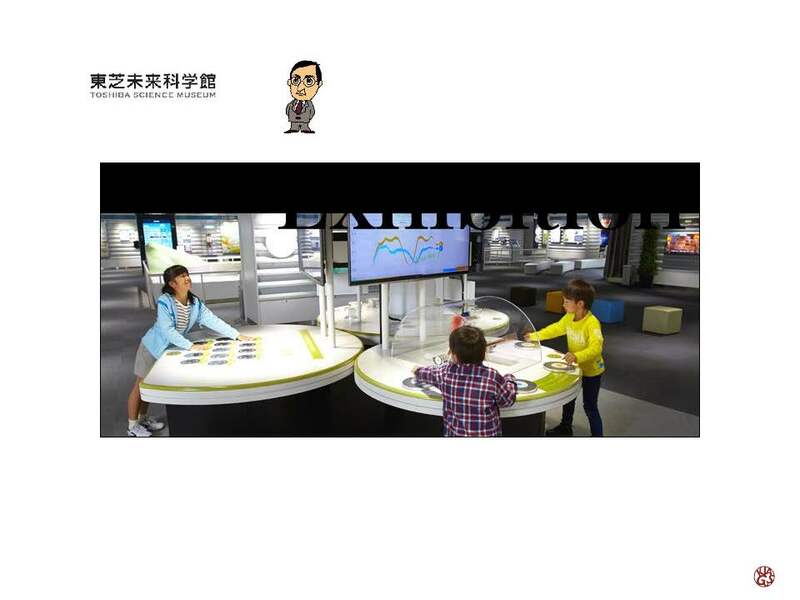 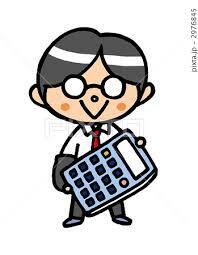 They can also available scientific knowledge by the touching and doing by themselves on the floor. 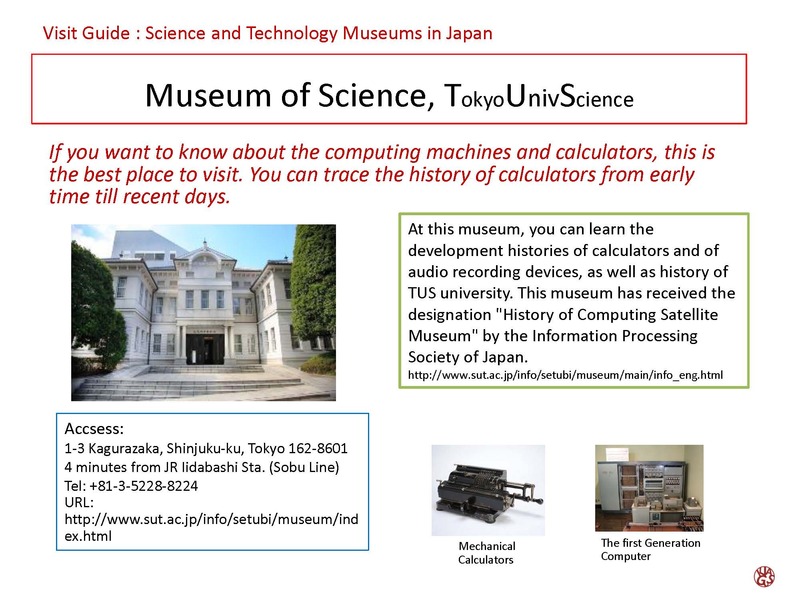 At this museum, you can learn the development histories of calculators and of audio recording devices, as well as history of TUS university. 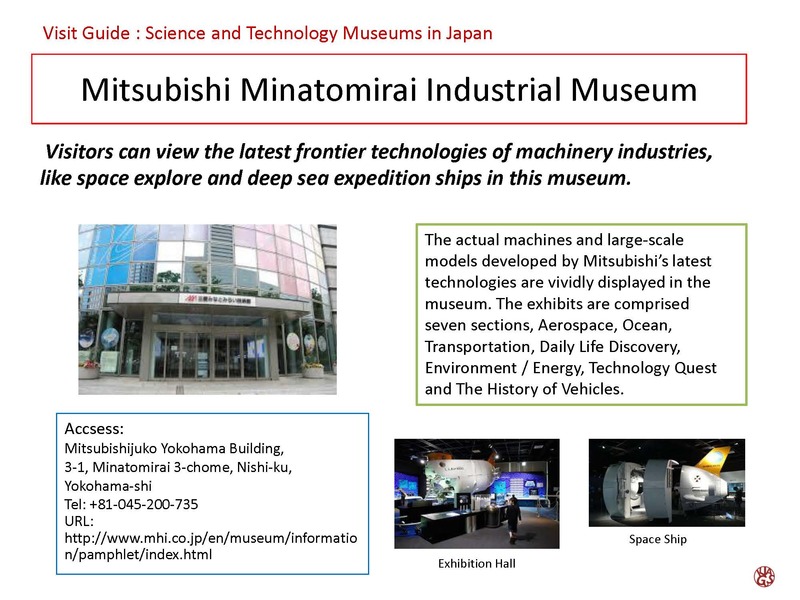 This museum has received the designation “History of Computing Satellite Museum” by the Information Processing Society of Japan.